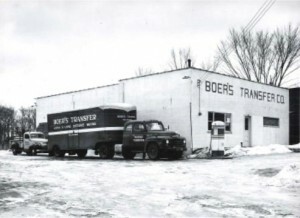 Since 1929, people all over Michigan have trusted and relied on Boer’s Transfer & Storage for all their relocation needs. 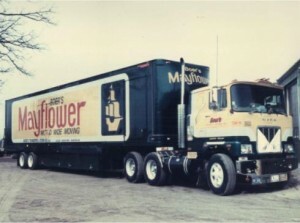 We have been a family owned business since our inception. 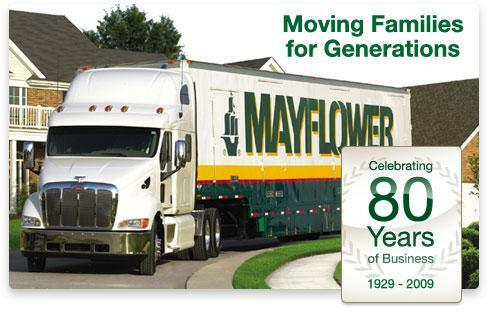 We are consistently awarded Mayflower’s Circle of Excellence Award. This award recognizes the top Mayflower agents in the United States based on performance and customer satisfaction. 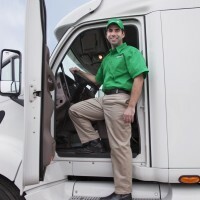 We work around the clock to make sure your move happens on time. 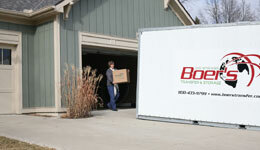 We have competitive pricing for all types of moves. From office to auto, we have you covered. 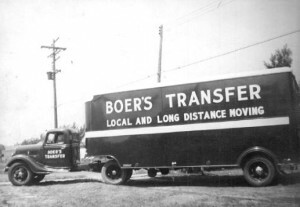 We’ve moved families like yours for over 80 years. Our quality of service is unsurpassed.